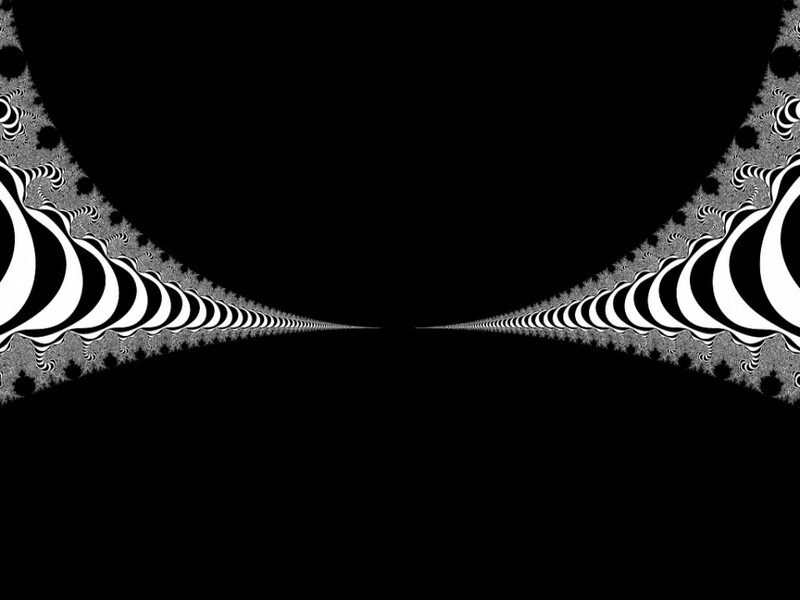 These are a from a series of stills from motiongraphics+soundtrack work. 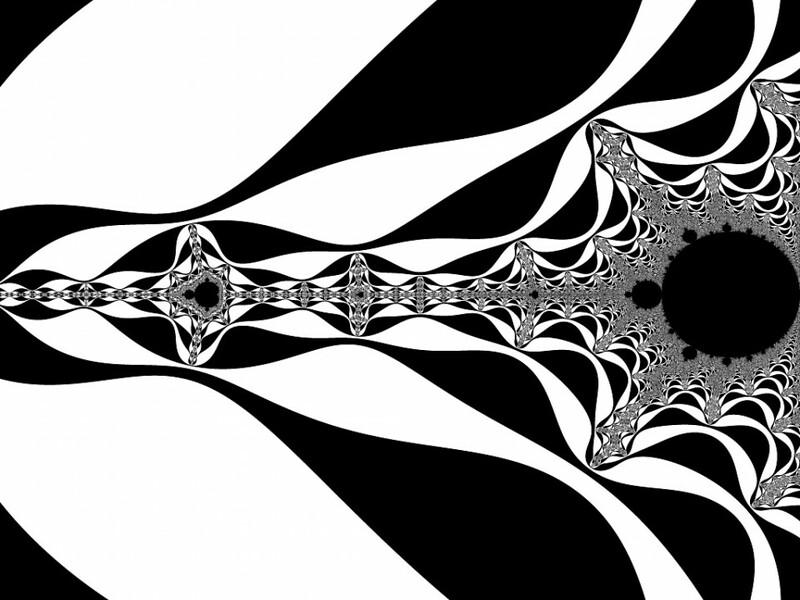 Black and white geometry for the masses.I distilled these from fractal mathematics. My goal has been to rip apart space and time. Sometimes a little, sometimes a lot. I want to create the possibility that people can view my art and move to emotions and feelings that everyday life often precludes from happening.